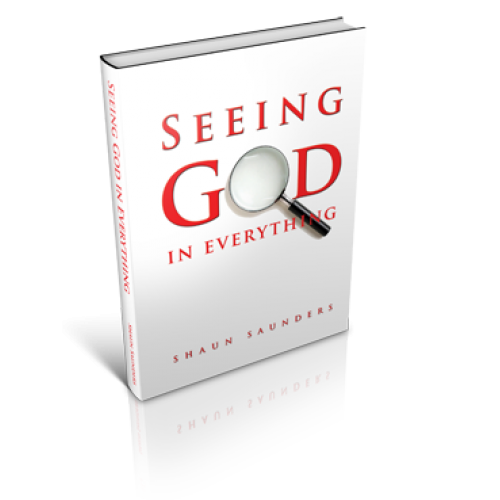 Seeing God In Everything is not a Self-Help Book. It is a Sight-Help Book. Teaching fresh ways to see God, each chronicle is saturated in Scripture, confessional prayers and analogies to help you see God more clearly. This book will heal spiritually blinded eyes and offer a new bifocal prescription for the farsighted Christian. After reading this book, you will begin to see God in places you didn't think He'd show up. If you love modern-day parables or if you're a visual learner, this is the book for you.